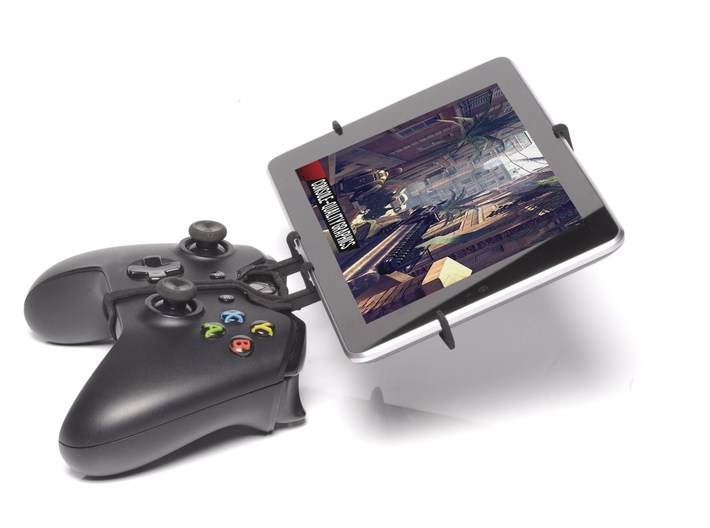 UtorCase turns your Xbox One controller and your Samsung Galaxy Tab 7.7 LTE I815 into a handheld game console. 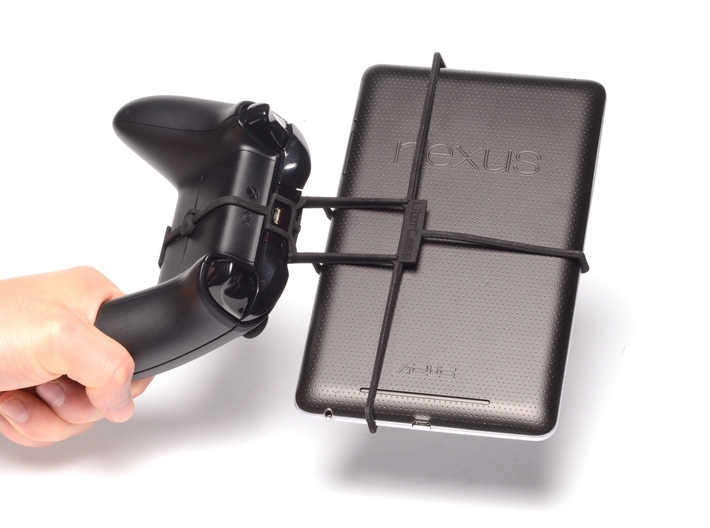 (According to my research Samsung Galaxy Tab 7.7 LTE I815 does not support USB OTG out of the box required for Android gaming, but you may have a chance to enable it with root access. For a list of phones that have out of the box USB OTG support click here). Are you looking for an Xbox One S Mount? Please contact me via email at utorcase@gmail.com, and I will create it for you in no time. 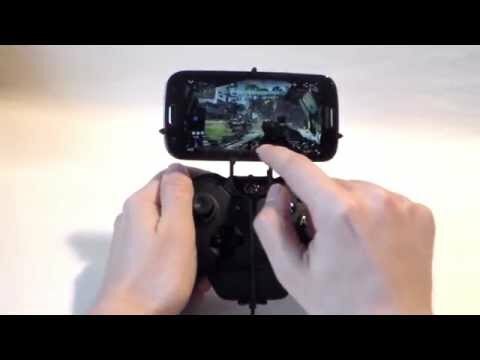 This mount only works with the black Xbox One S controller, if you remove the battery cover. 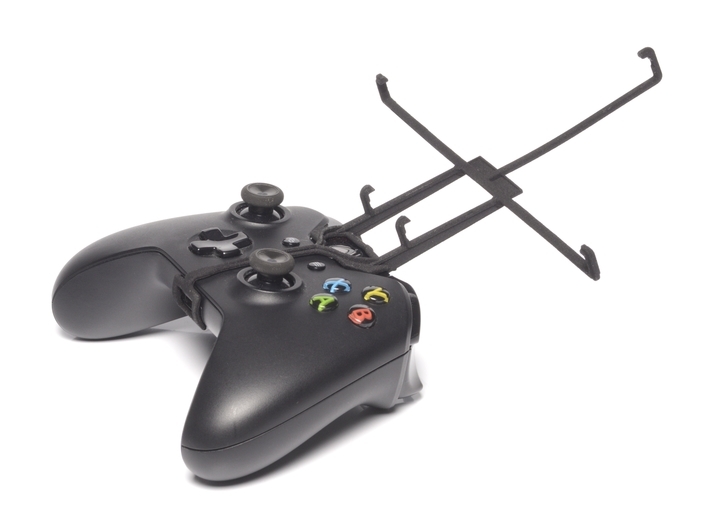 All other Xbox One controllers work fine. For some reason the black Xbox S controller is slightly larger than the white. This UtorCase is incompatible with the Xbox One Chat headset attached together. 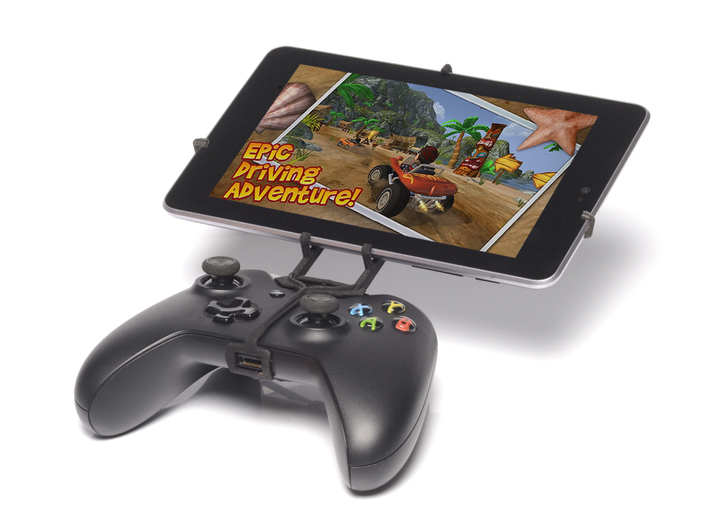 If you use the chat headset, take a look at Shapeways Item for Xbox One controller & chat and Samsung Galaxy Tab 7.7 LTE I815 at the Xbox One UtorCase with a chat headset.